To receive a refund you will need to provide your personal banking details to allow a direct deposit to occur. If you are having trouble logging into my Student Centre please contact the Service Desk or call 1800 333 864. 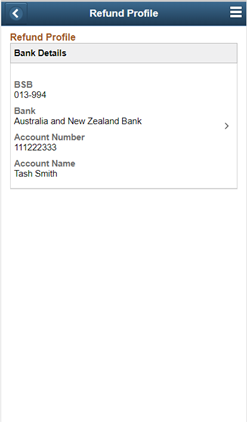 How do I provide my bank details for refund purposes? 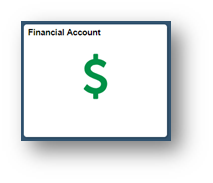 Log into mySC Select the Financial Account tile. Click on Add Refund Profile button. A Refund Profile box will appear. 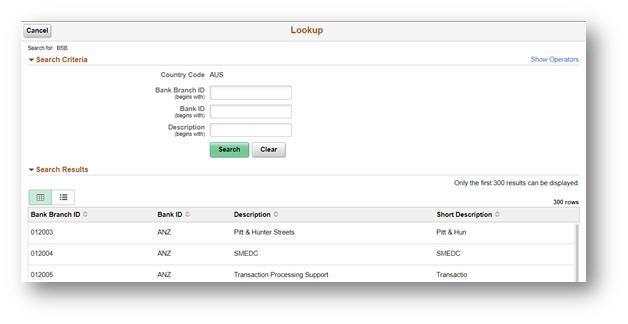 Enter the BSB or click the Bank ID look up icon to find your Banking Organisations. 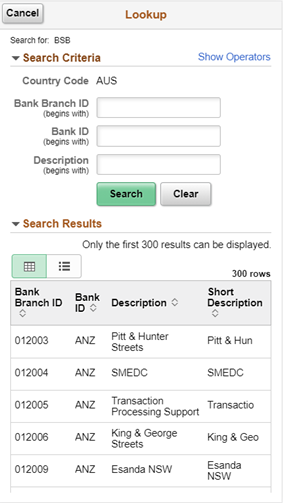 Click on Search Criteria heading to search by Branch ID, Bank ID or Description. After entering the details, click Save. 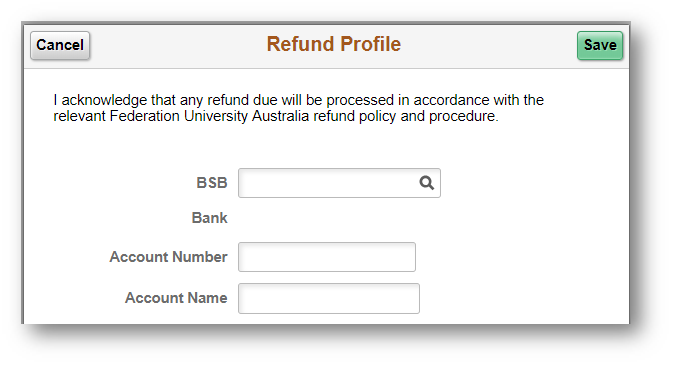 Note you can update your Refund Profile by viewing and clicking on >.